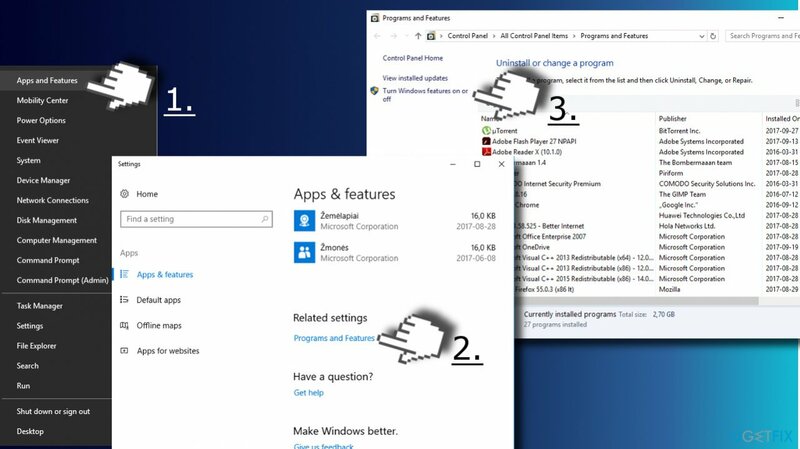 Home »	Optimize » How to Disable Hyper-V in Windows 10? Issue: How to Disable Hyper-V in Windows 10? Hello all. Do you have any ideas why Windows does not allow me to uninstall Hyper-V? When I try to do so, I get an error saying: “The changes couldn't be completed. Please reboot your computer and try again. Error Code: 0x800F0831.” I’ve tried many things, including bcedit option, powershell scripts, DISM, and some other things, but none of them worked. Have you any ideas? Hyper-V is not a tool for inexperienced PC users. It’s a utility, which replaces Microsoft Virtual PC and allows running multiple operating systems on a single device. Hyper-V simplifies the lives of software developers, professional IT workers or tech-savvy people who opt for working or experimenting with multiple OS, including various Linux releases, FreeBSD, and Windows. When using the tool, there’s no need for physical hardware injected into machines. Hyper-V turns different OS into virtual machines (“guest”), which run in tandem on a single computer (“host”). Press Windows key + X and select Apps and Features. Scroll down to the bottom and click Programs and Features link. Then click the Turn Windows features on or off link on the left pane. Locate Hyper-V option and unmark it. Click OK to save the changes and reboot. 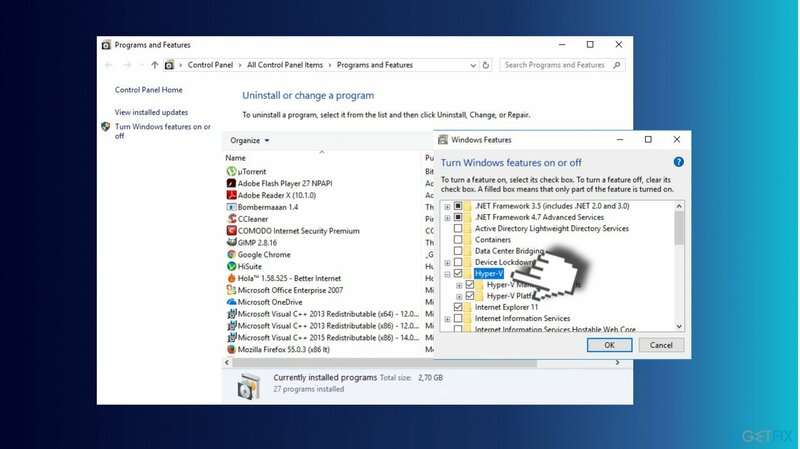 NOTE: this option will not uninstall Hyper-V, but disable the feature temporarily. It will be enabled automatically after the installation of crucial Windows Updates. Copy and paste the Dism /Online /Cleanup-Image /RestoreHealth. Press Enter. Then run the Dism.exe /online /Cleanup-Image /StartComponentCleanup command and hit Enter. Now type the sfc /scannow and press Enter again. 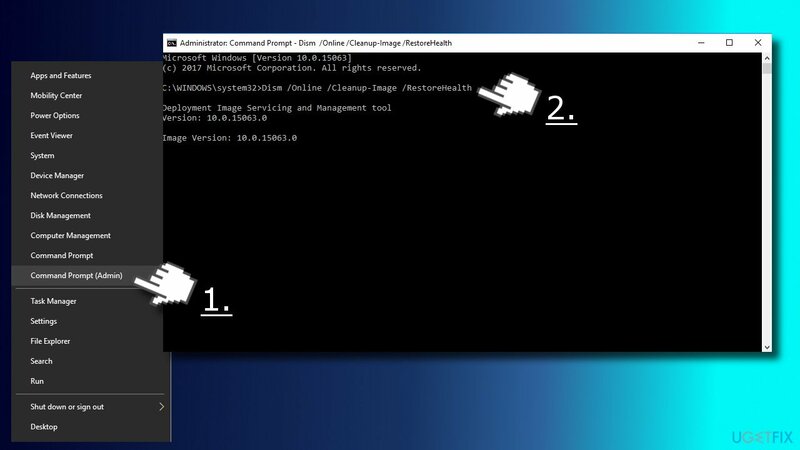 Close Command Prompt and open Windows PowerShell (with administrative privileges). 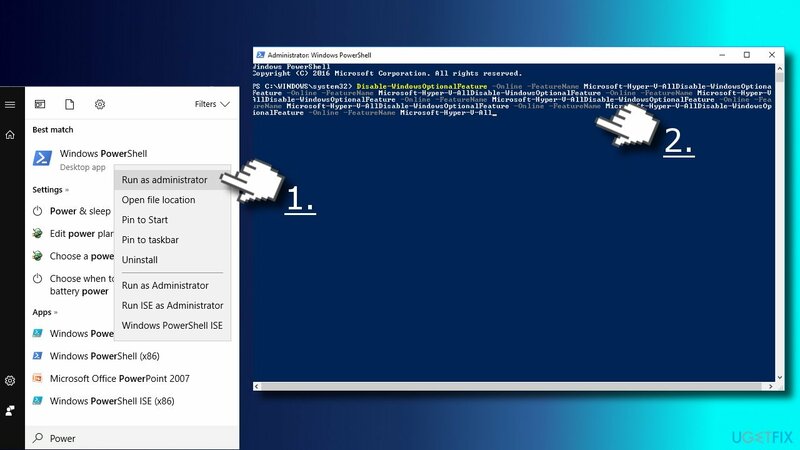 Type PowerShell in Windows search, right-click it, and select Run as Administrator. 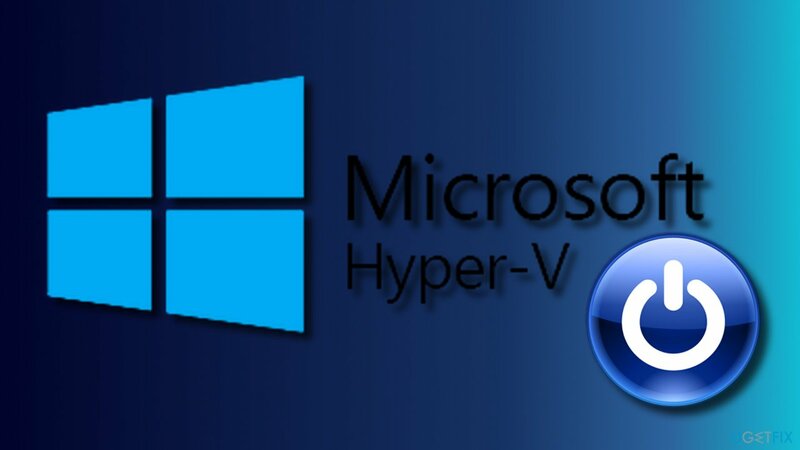 Copy and paste the Disable-WindowsOptionalFeature -Online -FeatureName Microsoft-Hyper-V-All. Close PowerShell and reboot the PC. Find .NET Framework and download it. Run the setup file and confirm the installation. Don’t worry if the process lasts up to 10 minutes. Once installed, try to Uninstall/Disable Hyper-V.